1) Of the six types of corn- pod, sweet, flour, dent, flint and popcorn- only popcorn pops. 2) Did someone say whole grains? 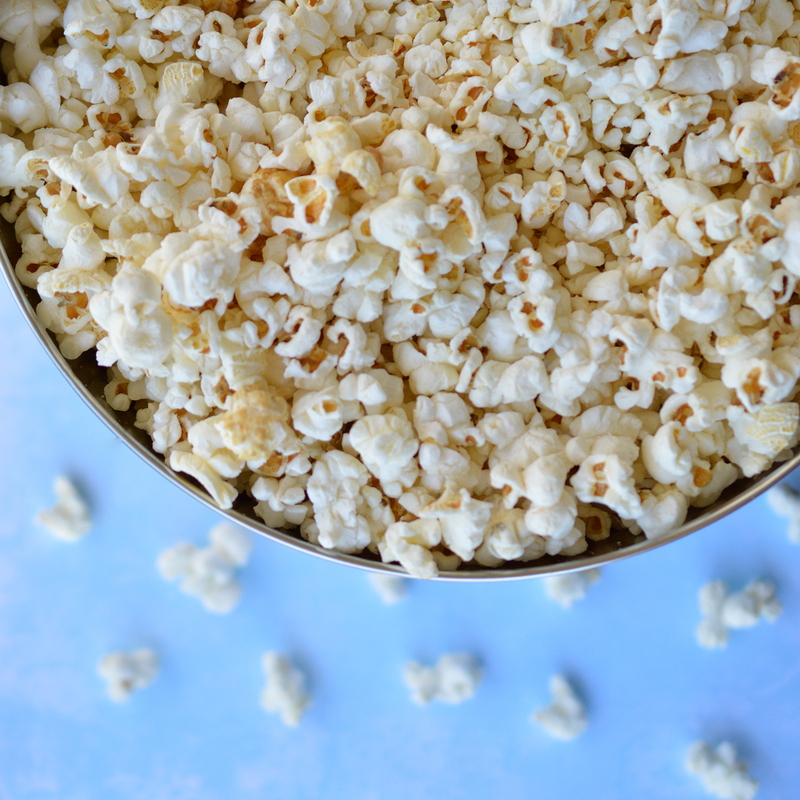 Popcorn is 100% whole grain and contains fiber and antioxidants! 3) Popping popcorn is one of the top uses for a microwave. Most microwaves even have a Dzpopcorndz setting. 4) There are approximately 1600 kernels in a single cup of un-popped popcorn. 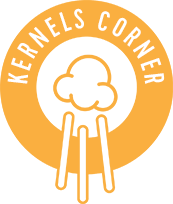 5) Kernels can pop upwards of three feet high! 6) 70% of all popcorn is consumed at home. Long live at-home movie nights! 7) Who you calling old maid?! Un-popped popcorn kernels (you know, the ones left behind at the bottom of the bowl) are referred to as old maids. 8) Water makes the kernels pop! Each tiny kernel contains a small amount of water, and when that reaches a certain temperature, the water turns to steam and the kernel POPS! 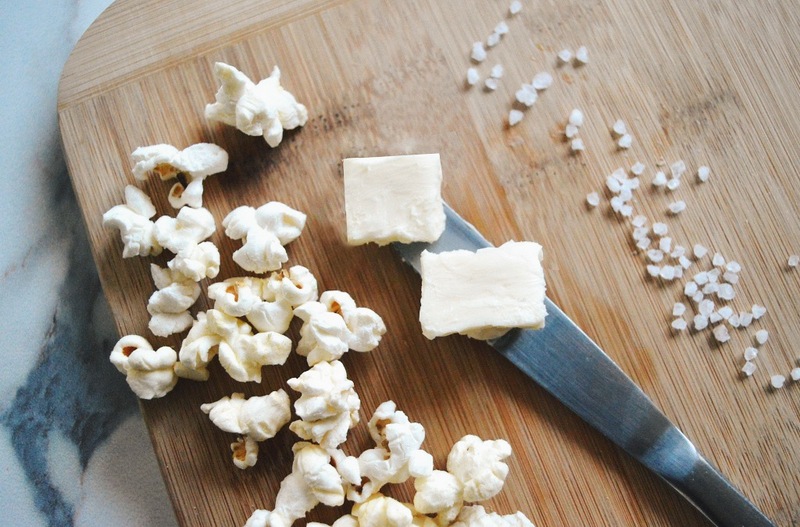 What’s your favourite fun fact about popcorn? Let us know in the comments below!